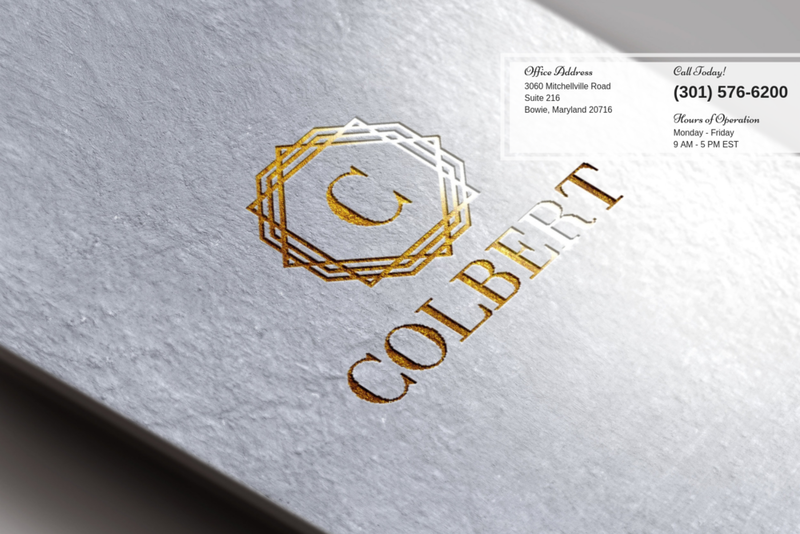 The Colbert Law Firm provides aggressive representation with compassionate service. Attorney Janelle Ryan-Colbert serves clients throughout Maryland and the District of Columbia. Her commitment to exceptional service to each client is exemplary. She is a dedicated advocate, skillful litigator and she is committed to service with excellence. Attorney Colbert handles general civil litigation, wills, trust, estate, probate, personal injury claims, car accidents, slip and falls, premises liability and negligent security cases. She also has more than a decade of experience in uncontested divorces, child custody/visitation and child support, modifications, domestic violence, protective orders, peace orders and criminal defense, including DUI/DWI’s. 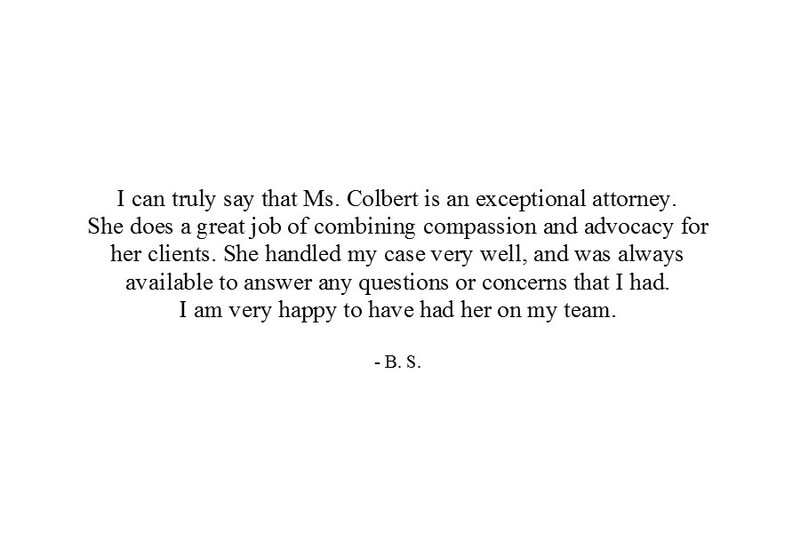 With a strong commitment to vigorously represent each client, you can feel confident that Colbert Law Firm will represent your interest to the fullest extent of the law. We pride ourselves in being a result driven law firm that is dedicated to providing quality representation to each and every client. If you have questions about making an invoice or trust payment, please feel free to reach out to our office at (301) 576-6200. If you have received an invoice, please use the link below to pay your invoice through our convenient payment platform, LawPay. If you would like to make a payment toward your pending case, please use the link below.